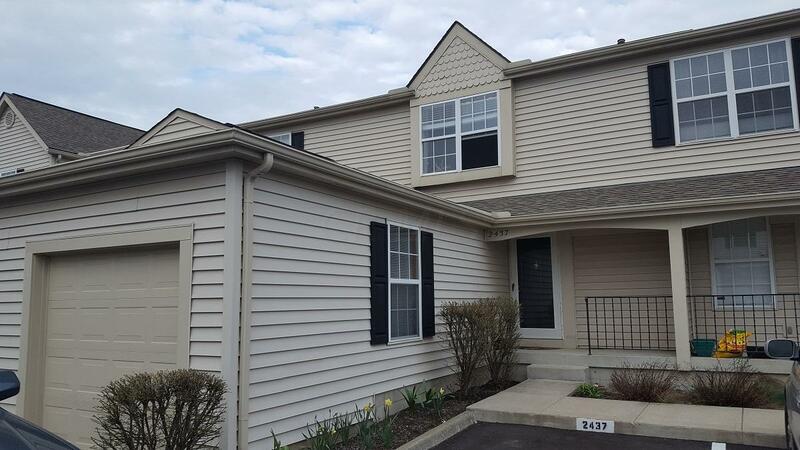 Awesome updated condo in Bethel Village with a one car attached garage. Bamboo hardwood floors throughout the main level. 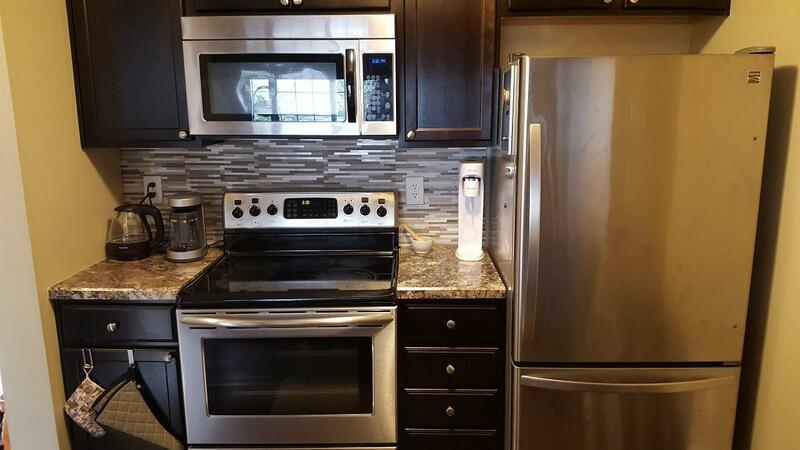 Nicely updated kitchen with dark wood cabinets and stainless appliances. Large great room with wood burning fireplace and sliding door to large deck. 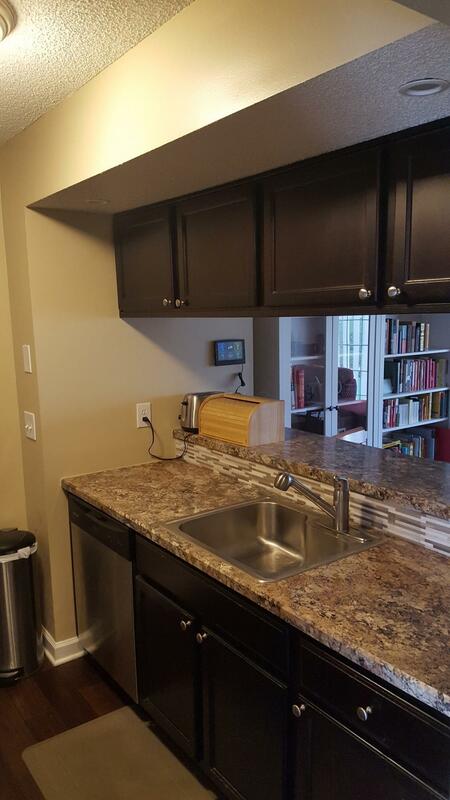 Good sized finished basement is perfect for a family room or family cave. 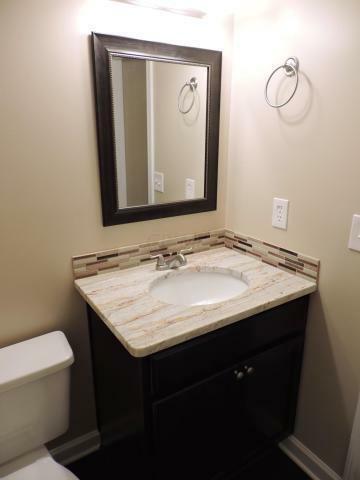 Two large bedrooms upstairs with updated bathroom and all new carpet. Better setup your showings as this should go quick!